That's Cool, That's Trash! : Back and Breener than ever! Back and Breener than ever! 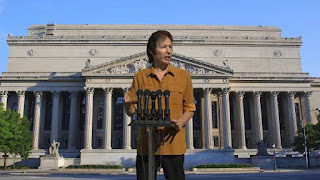 It's been a rough winter, gang, but we're back and ready to share a new cinematic passion: Neil Breen. 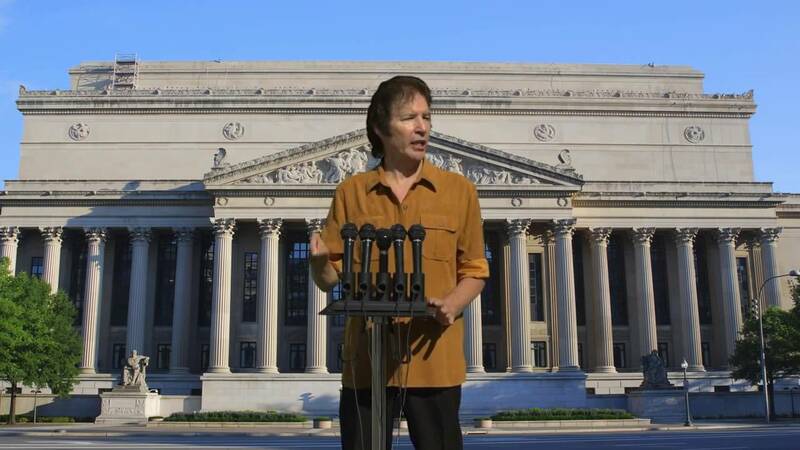 Fateful Findings is a 2013 movie about a brilliant computer wiz/best-selling author who is about to Wikileak all of the world's dirty secrets...and there's a, uh, black cube..that's, umm...alien? Magical? Well, it's fateful and it's found where a mushroom was and it's got...powers? I'm so in love with this thing, I want to call it and coordinate outfits every morning. If you haven't seen any of his films yet, please, stop what you're doing and go buy or rent ANY of them. They defy explanation and bring us endless joy. Get it here or on iTunes.